DESCRIPTION :One size fits all, both adults and childrenMade of soft, ultra-suede finish PVC vinylEa.. Description:Sound filtering attenuation ear plugsYellow filter blocks out low frequency sound (snori.. 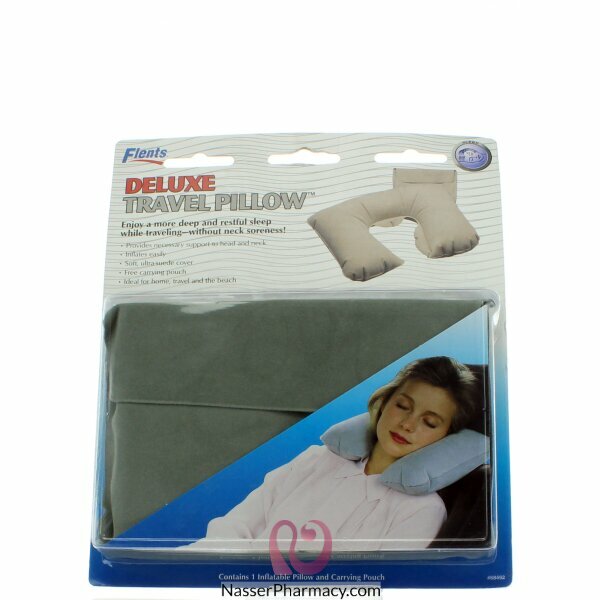 Description:Soft & comfy sleeping maskOne size fits allPrevents disturbing light & promotes .. DESCRIPTION :Never miss a beat with these handy earphones featuring integrated volume control. The r.. Description:Luxury contoured sleep maskWon't disturb eye make-upBlocks out unwanted light effectivel..